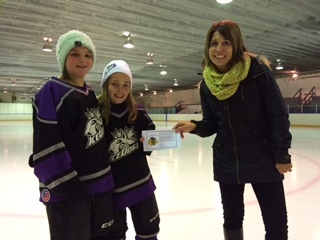 Dauphin Clinic Pharmacy is a game sponsor for the Hockey Manitoba Rural Female Atom B Provincials. Gilbert Plains and Grandview are hosting these provincials on the weekend of March 17 & 18, 2017. Good luck to all the players!